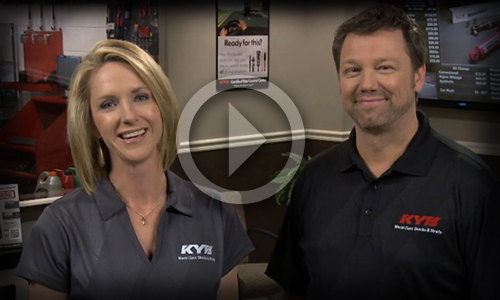 KYB Americas | The supplied small parts kit has too many or not all of the parts needed. 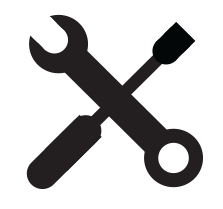 The supplied small parts kit has too many or not all of the parts needed. 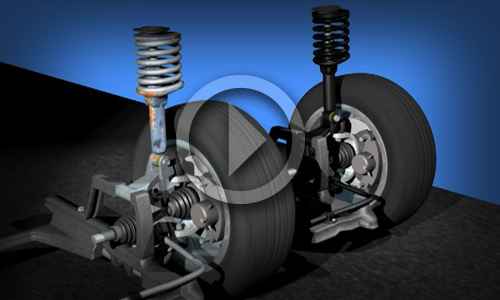 Most shocks and struts come with a parts kit. This may include a nut, washers, spacers, or even a bumper. 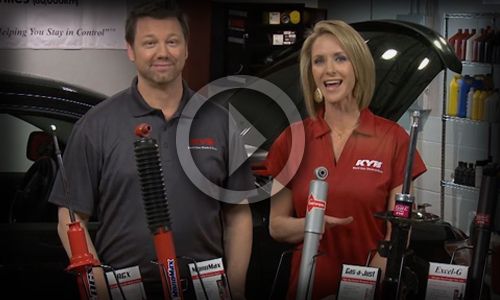 Before installing the shocks or struts please review all of the items contained in the parts kit. 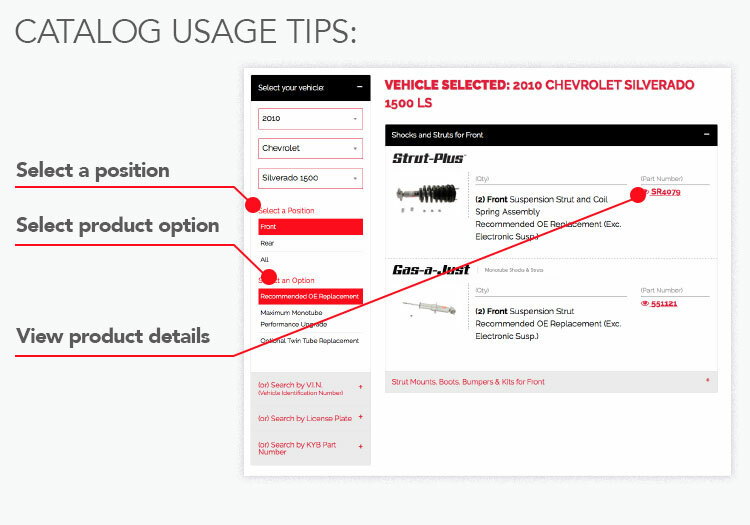 Due to vehicle application variations, the kit may contain more or fewer parts. Some OE components are meant to be re-used. The strut started leaking fluid from the upper seal shortly after installation. 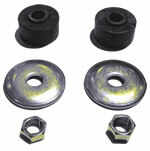 The original mounting stud nut does not thread correctly or damages the new KYB shock/strut upper mounting stud threads. 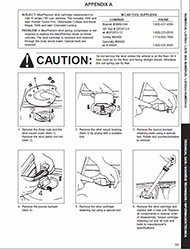 The shock stud appears too short or noises occur after installation.